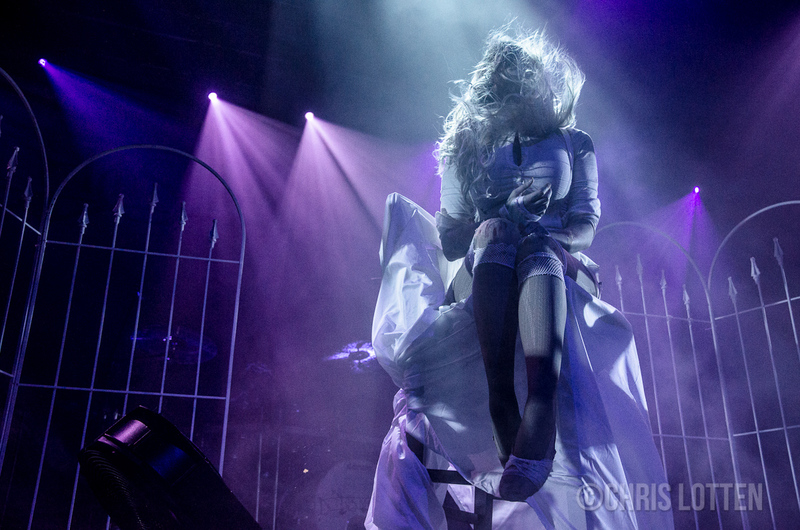 Live Concert Photos: In This Moment | True Endeavors Presents: music, tours, tickets, mp3 downloads, concert pictures, videos, Madison WI. 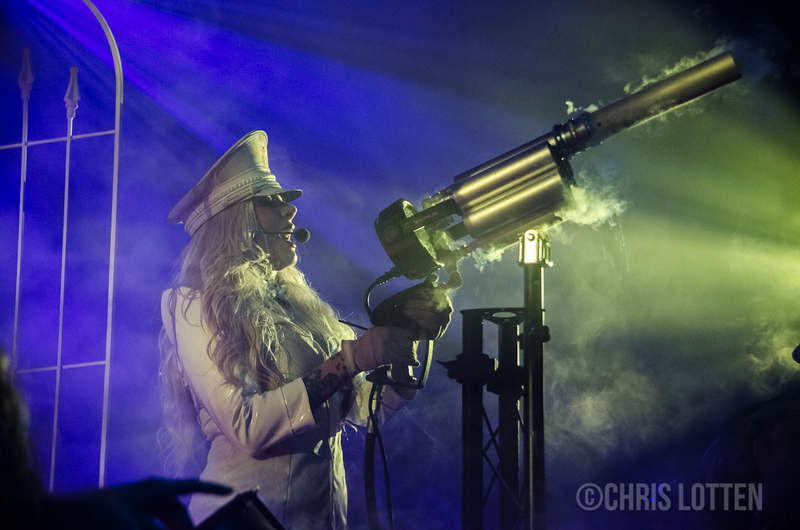 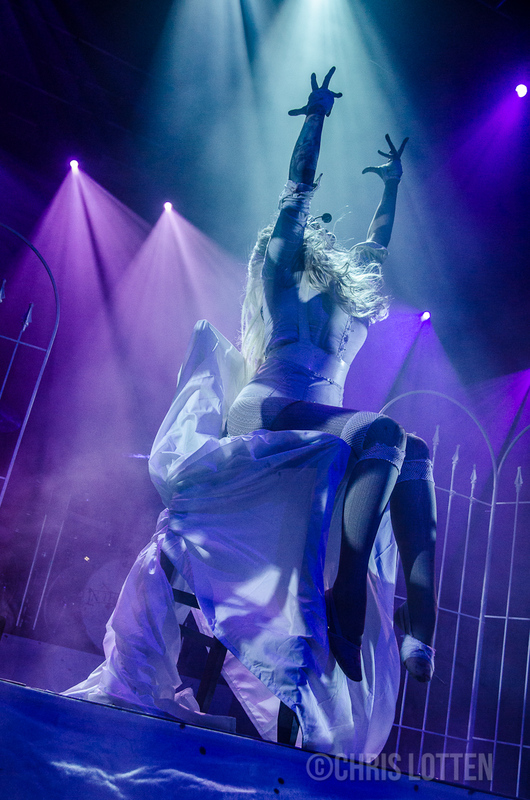 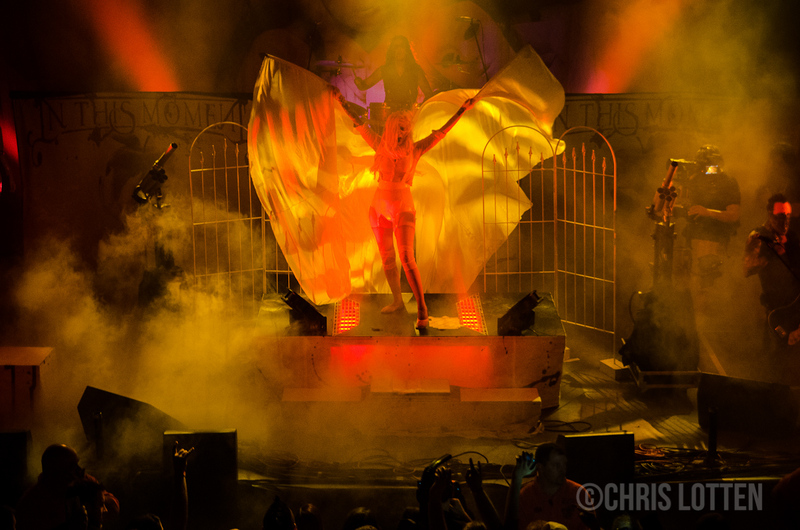 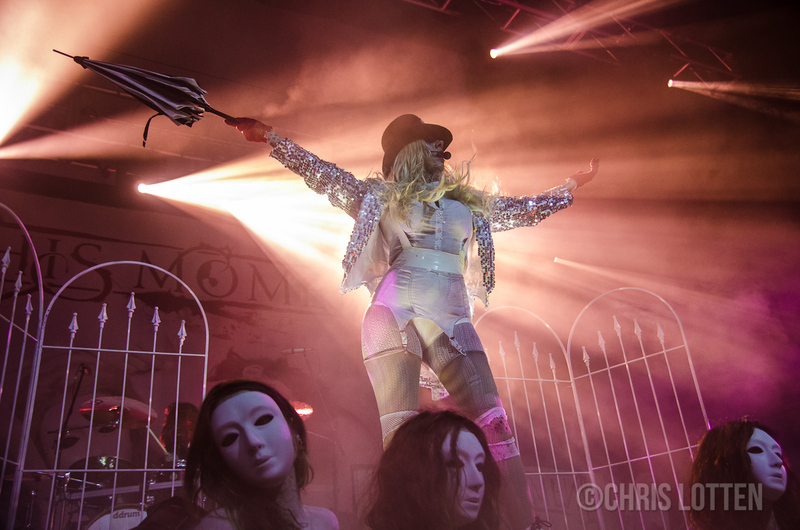 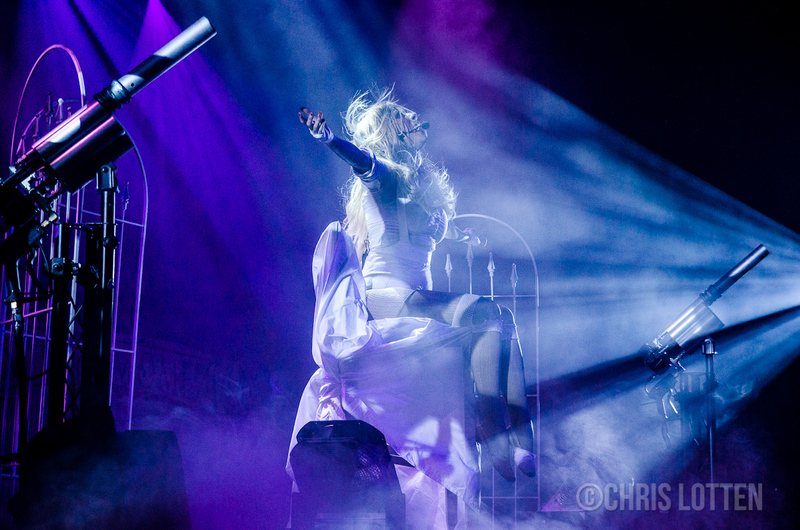 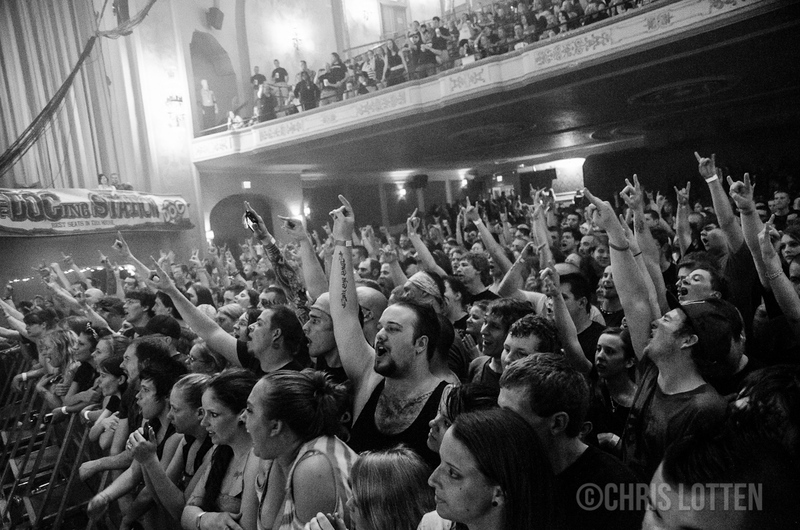 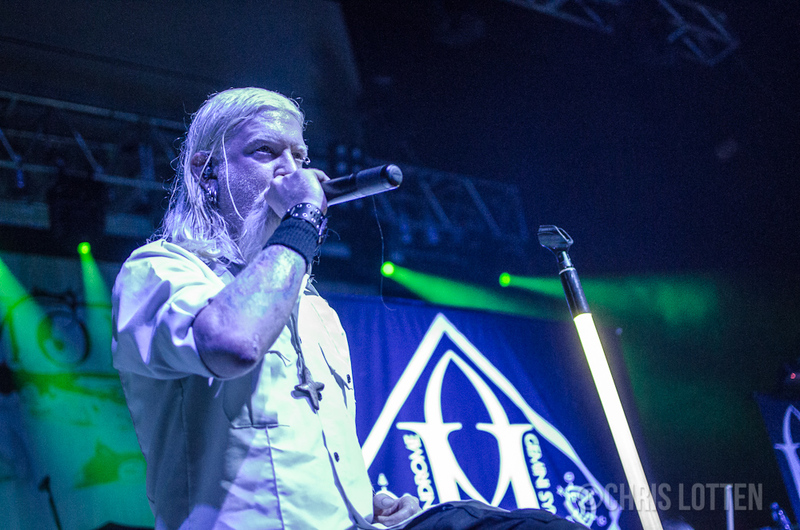 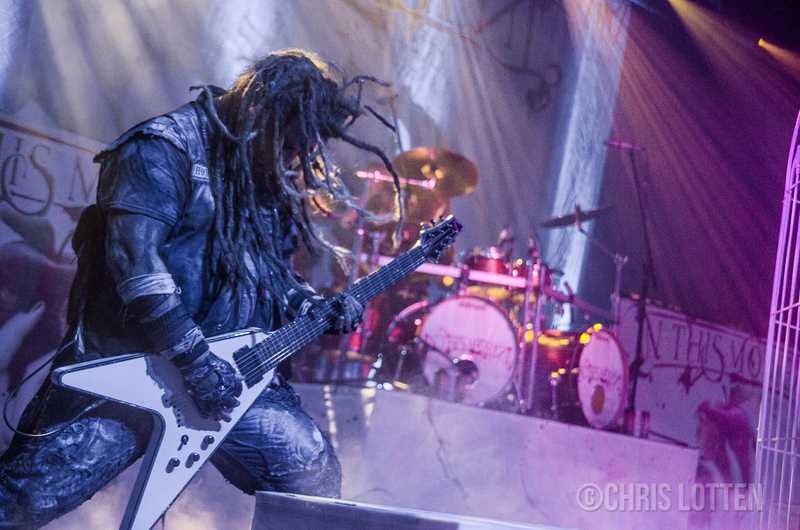 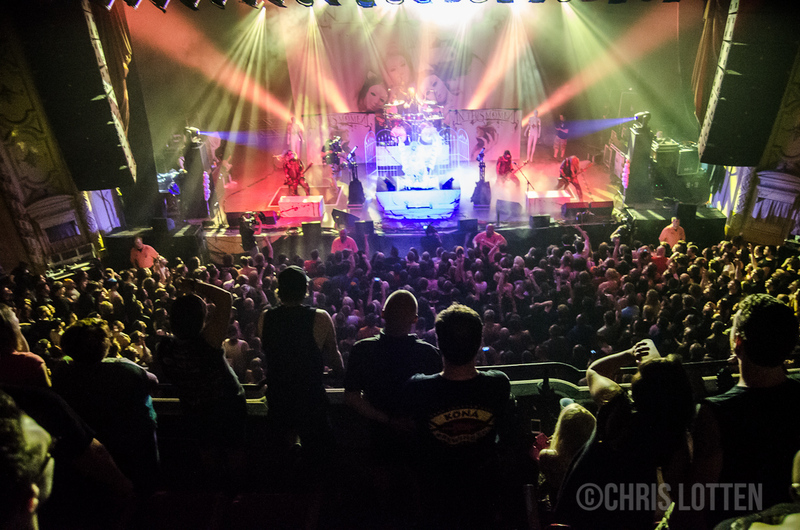 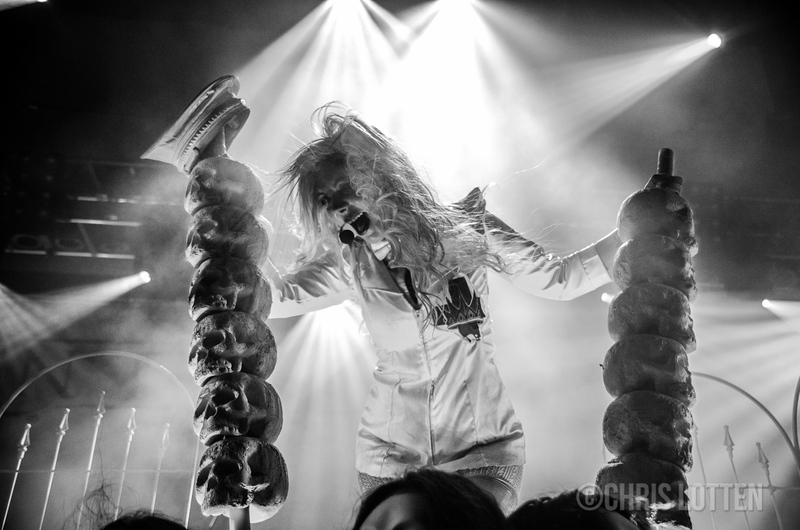 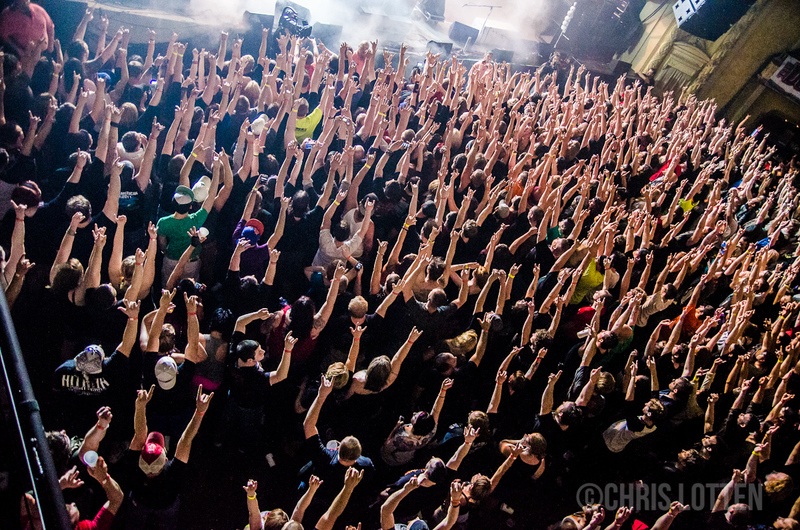 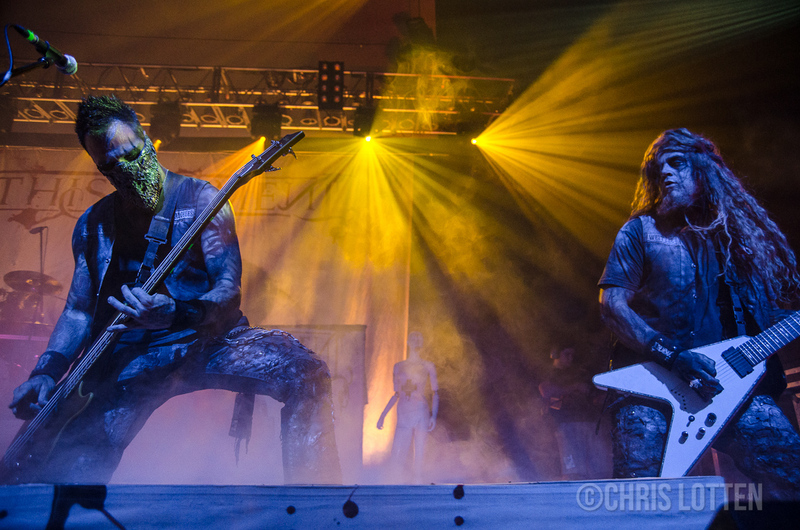 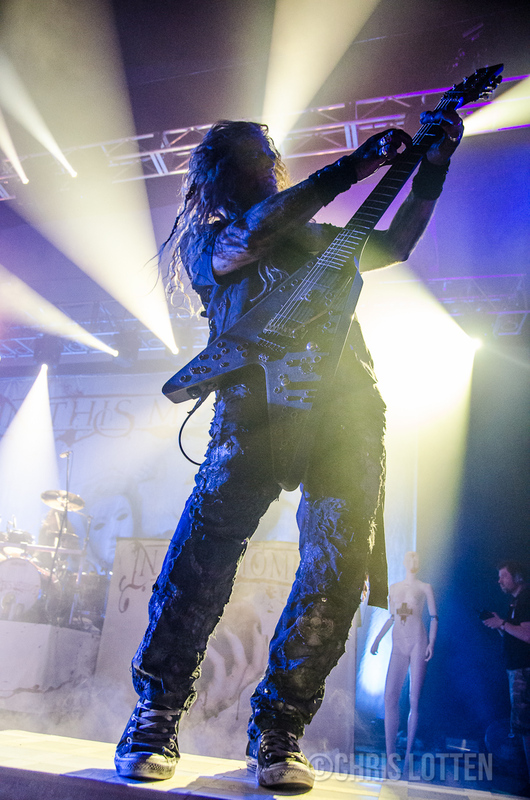 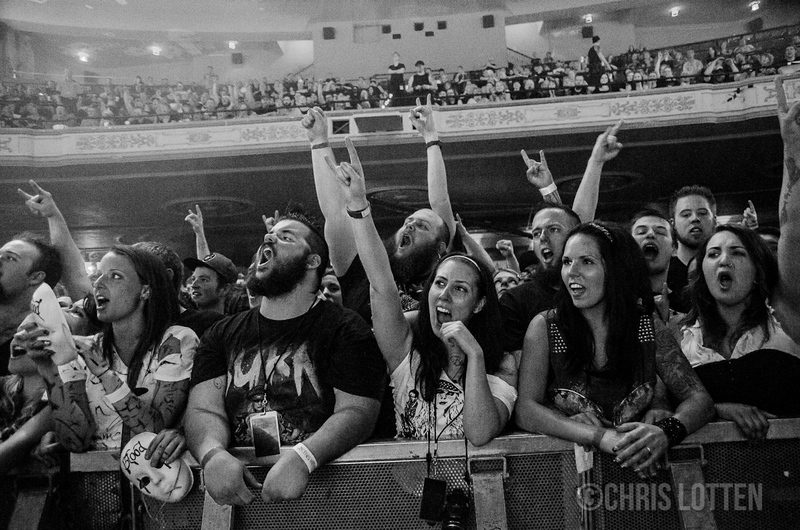 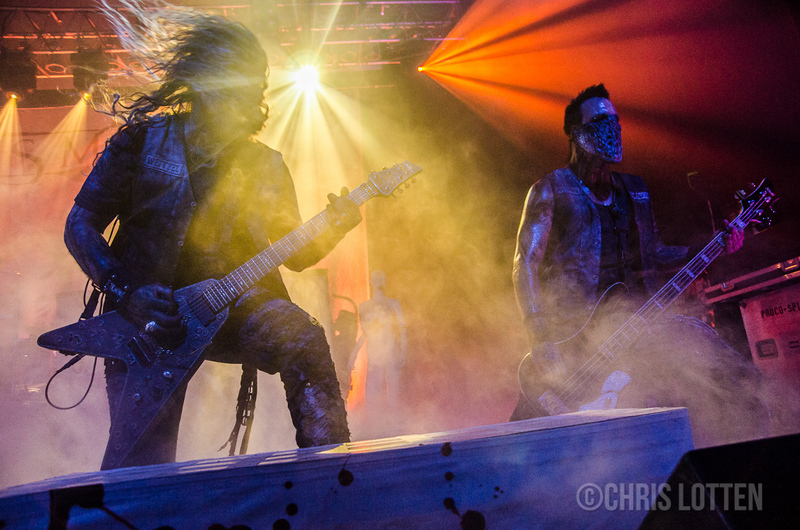 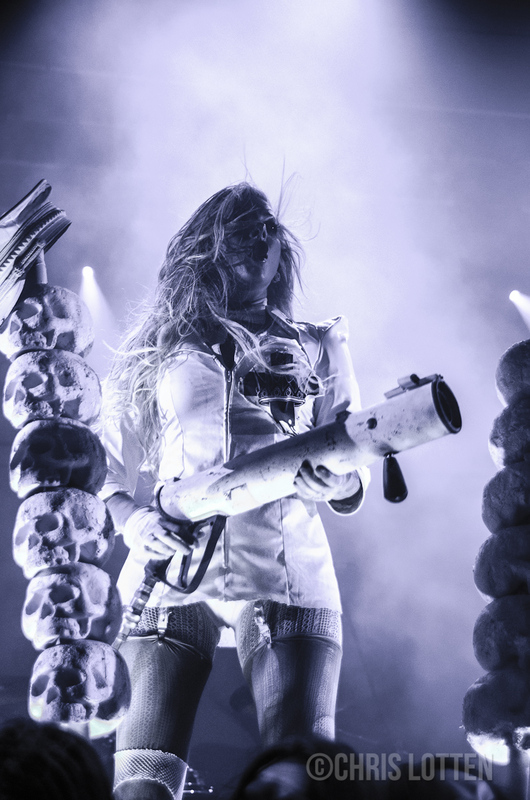 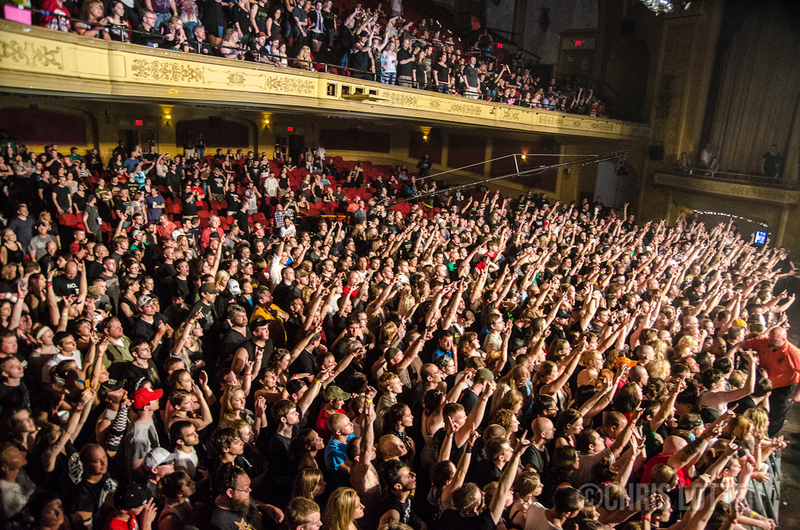 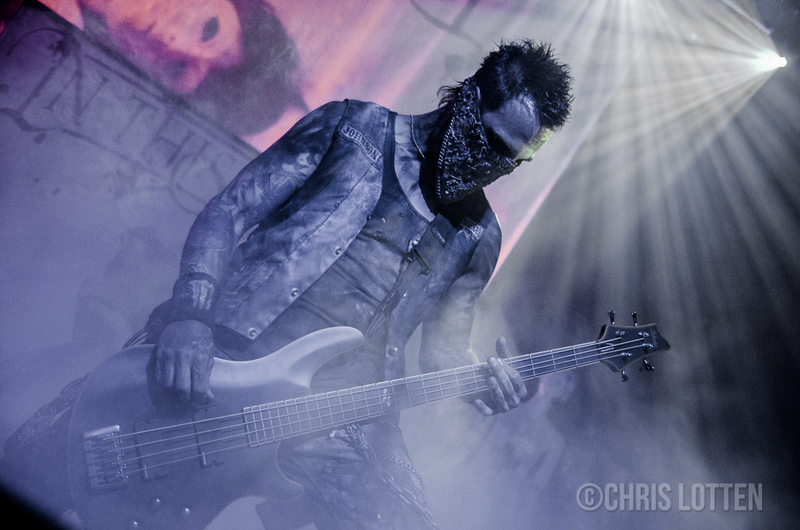 In This Moment treated concert-goers to a decadent hard rock spectacle at The Orpheum last week, and photographer Chris Lotten was there to help us remember the incredible performance. 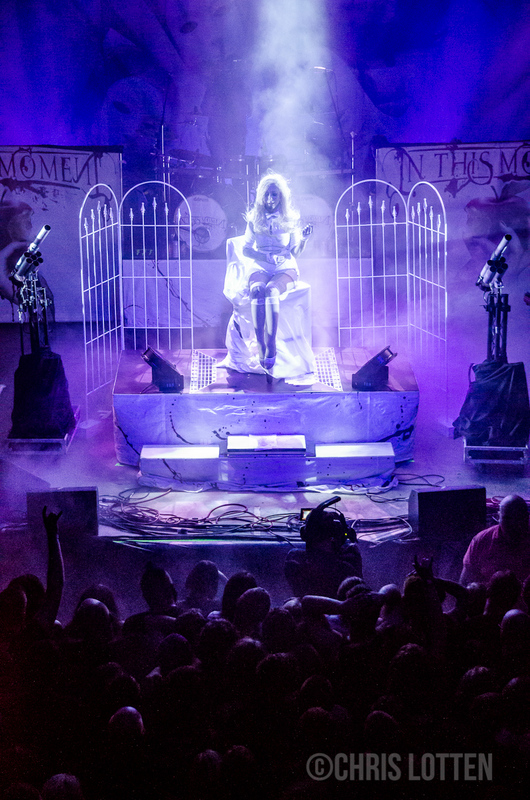 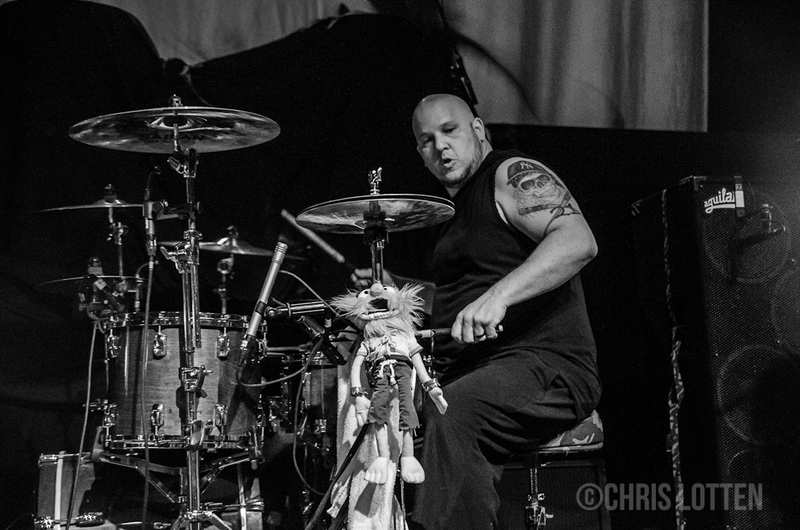 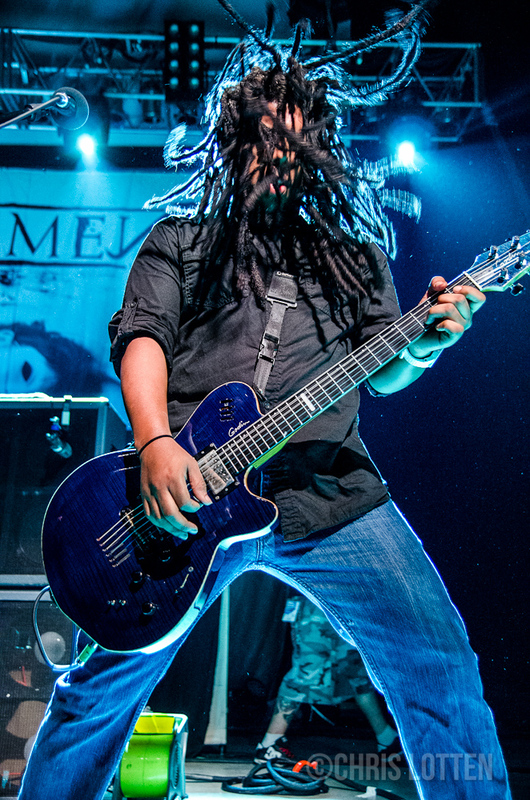 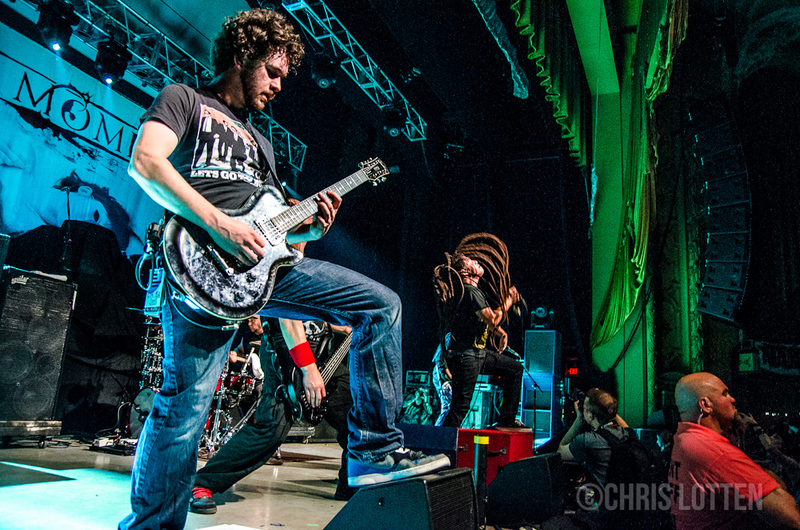 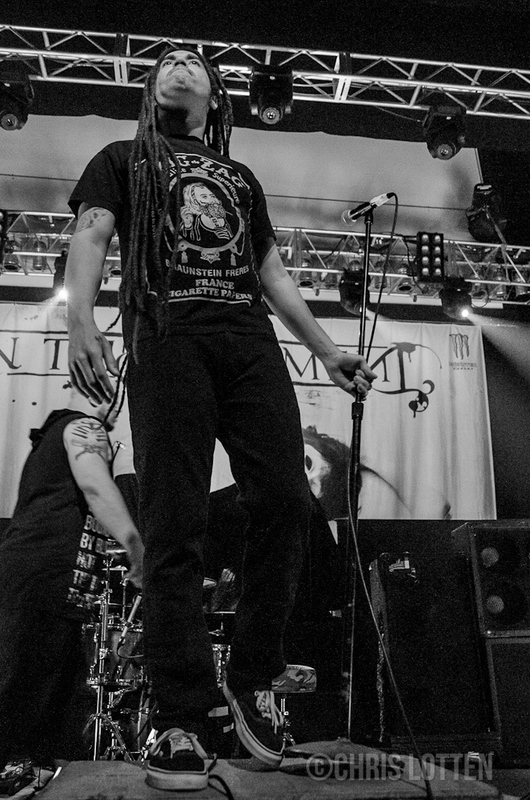 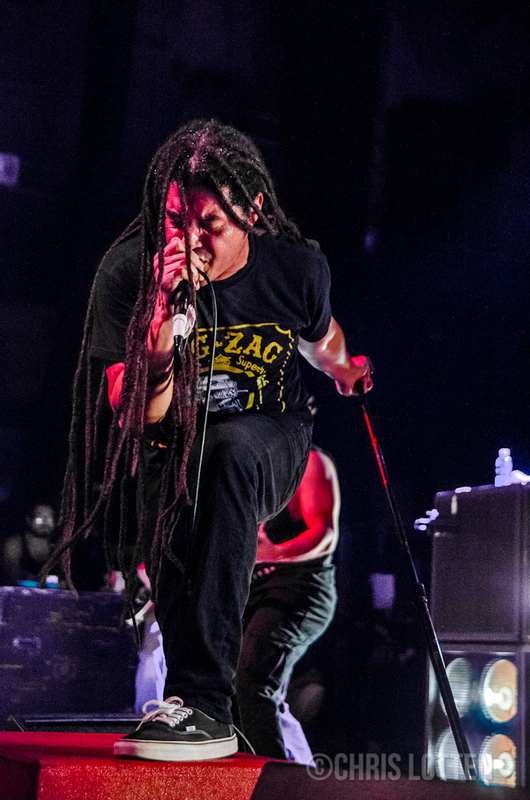 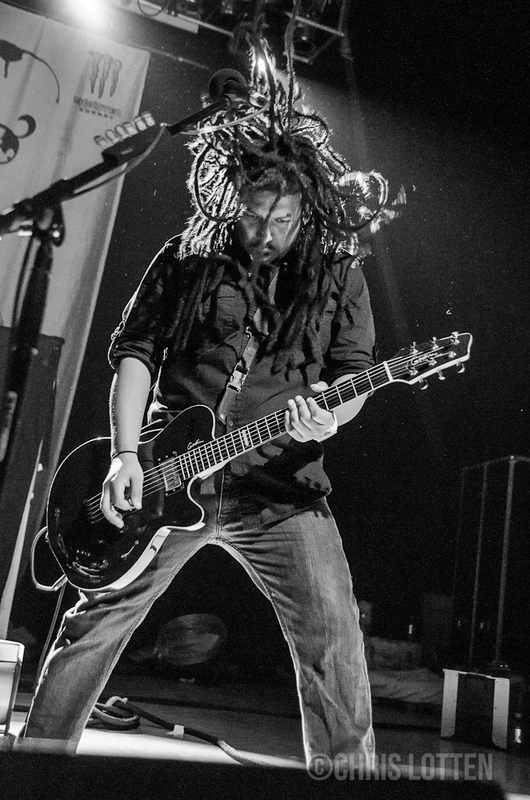 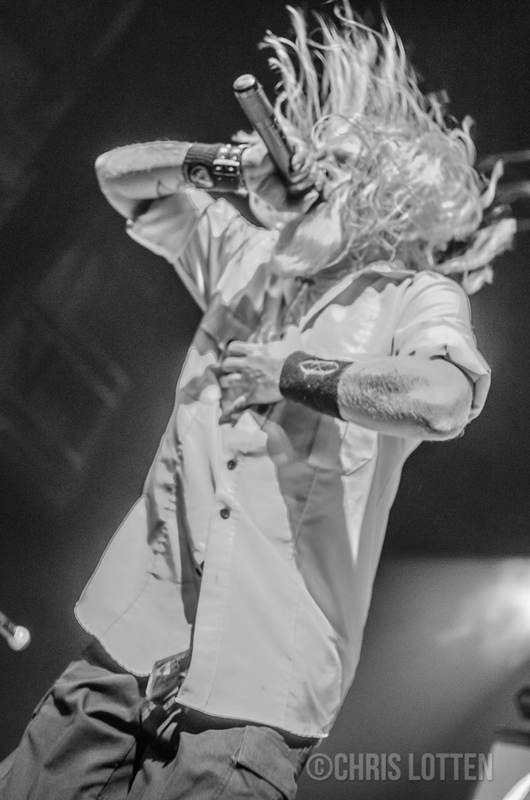 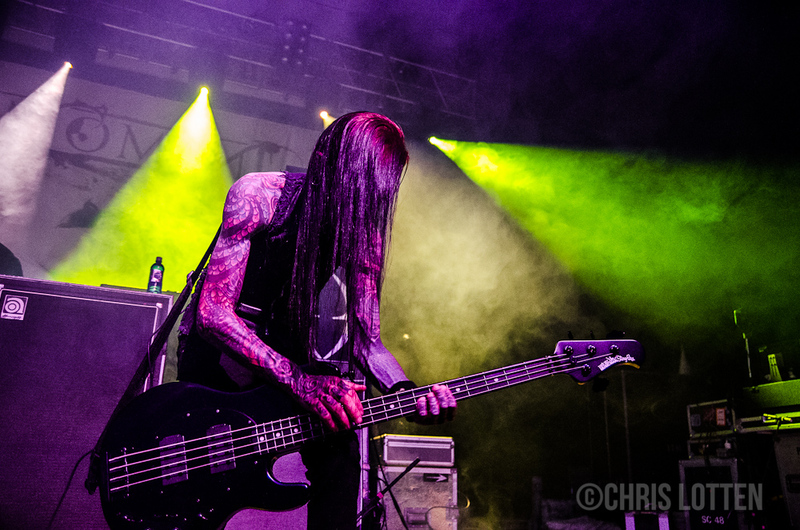 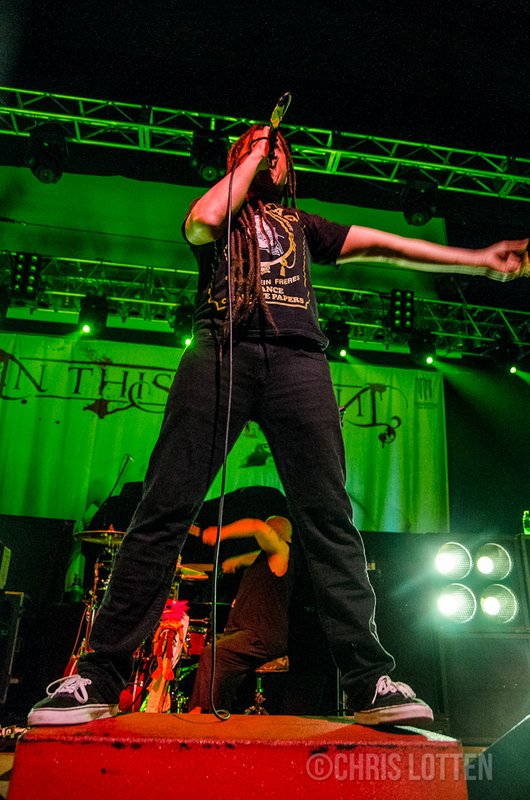 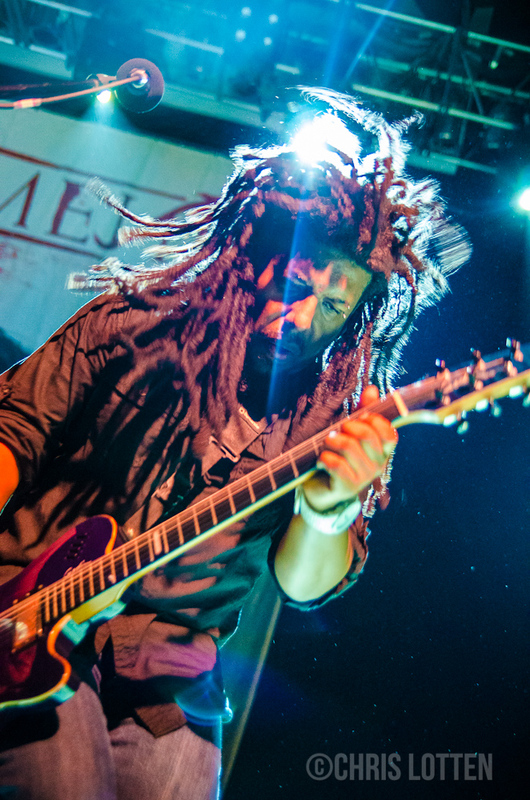 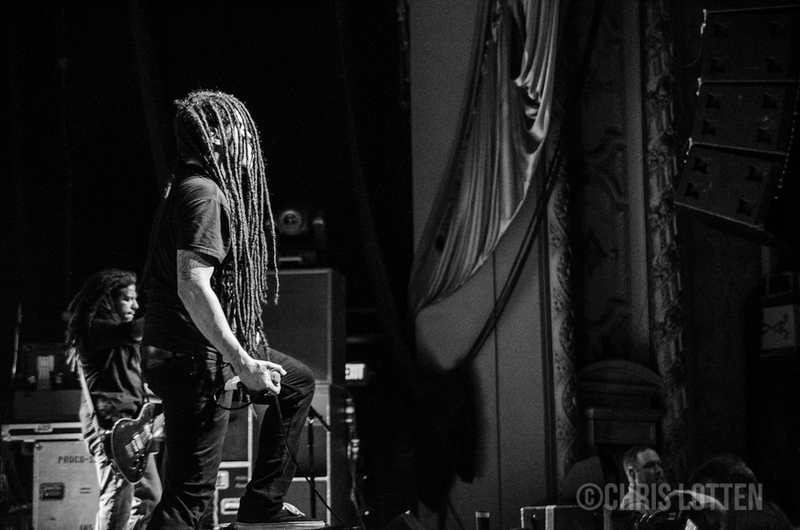 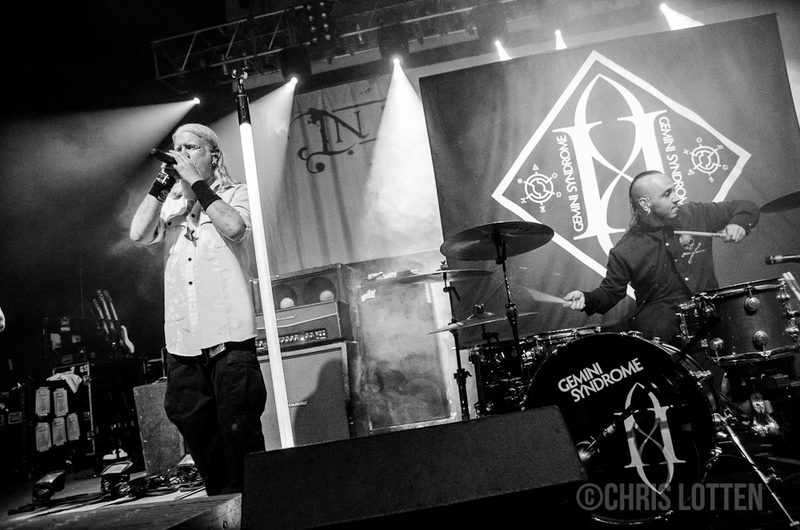 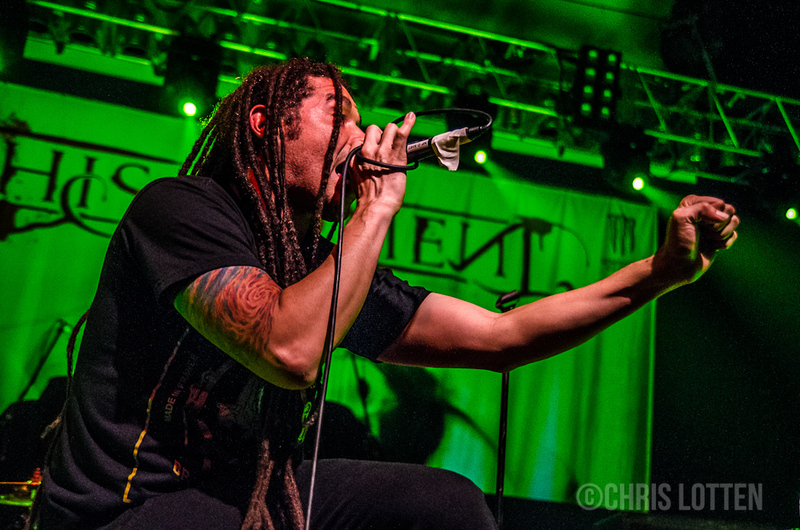 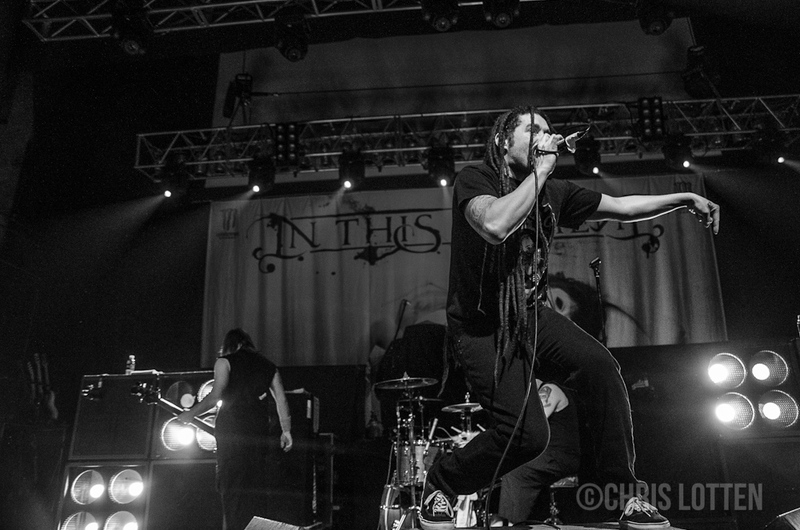 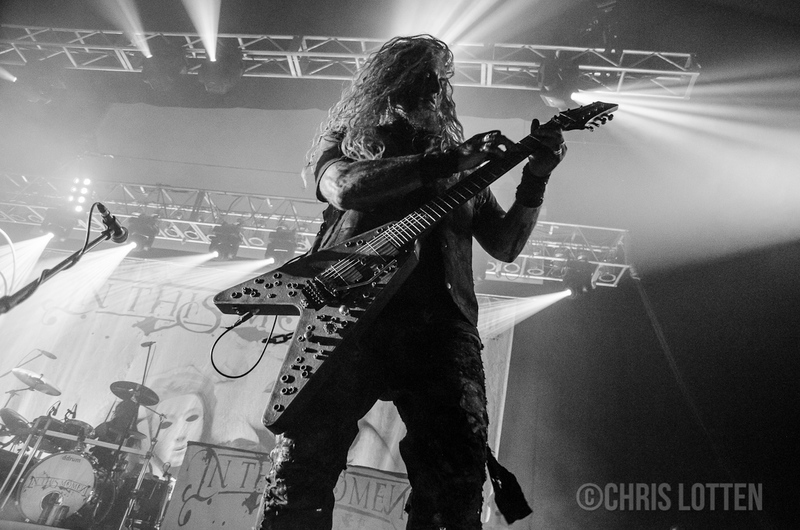 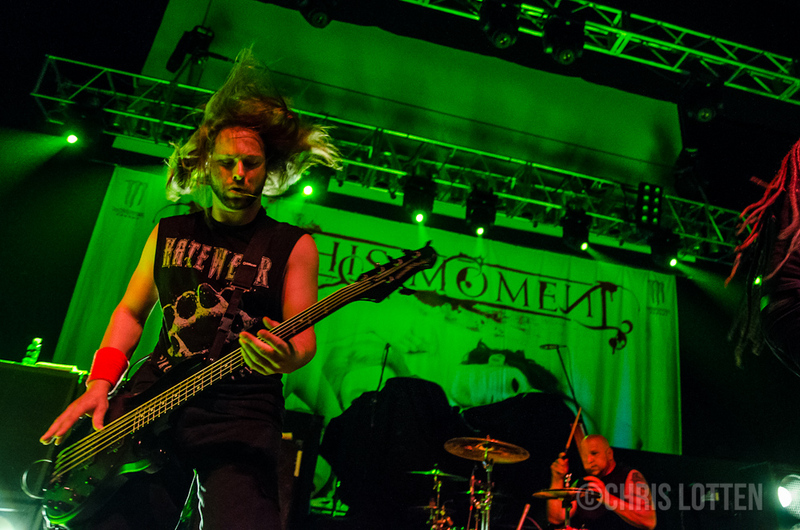 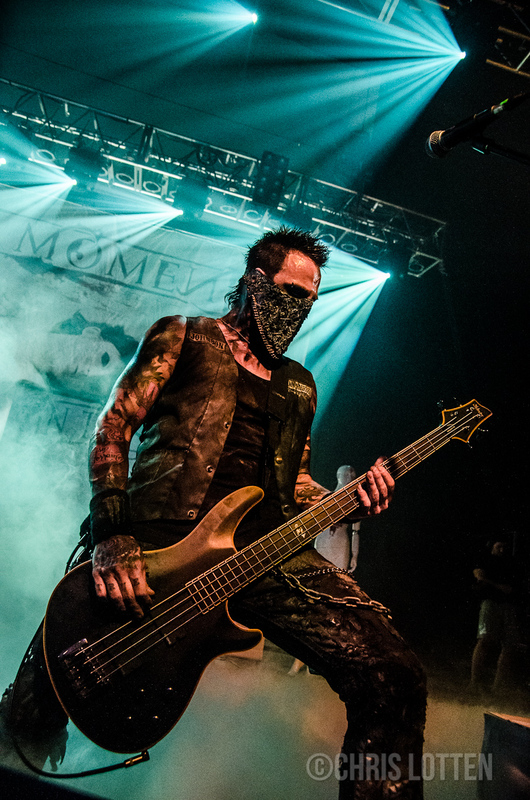 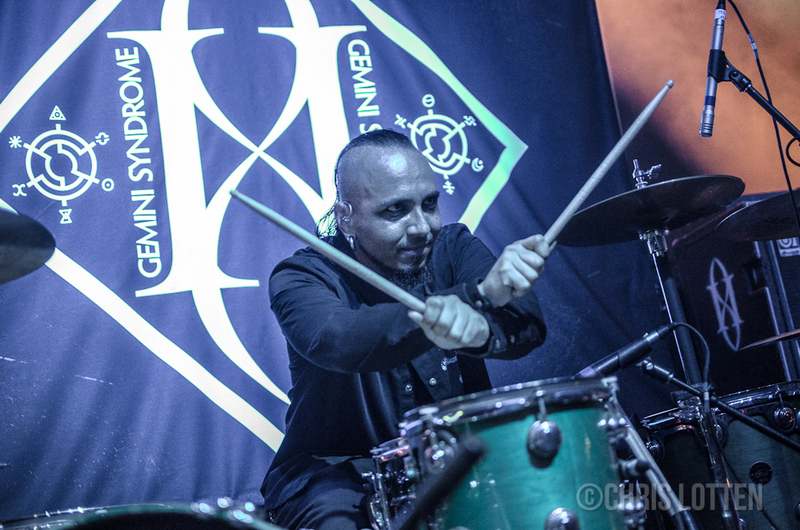 Read on to take a peek at a ton of great moments from In This Moment, as well as from openers Gemini Syndrome and Nonpoint.